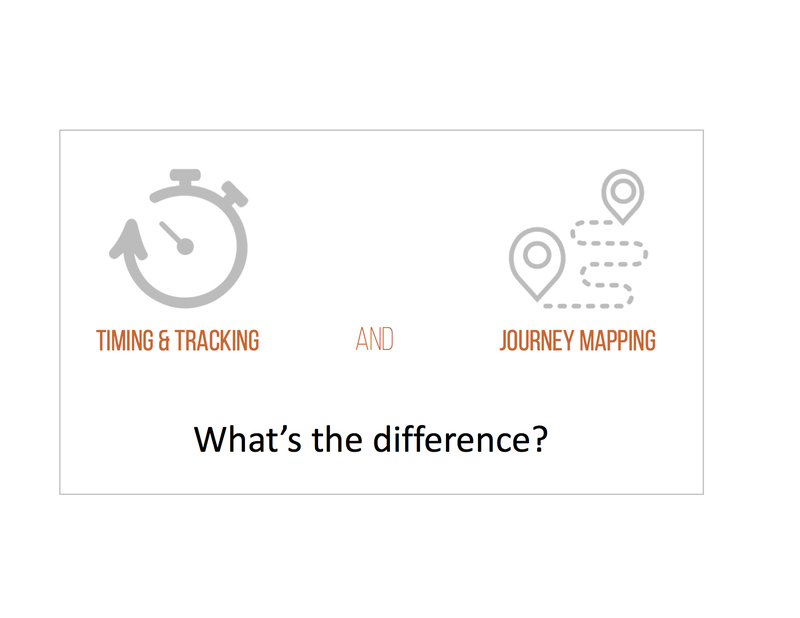 How do Journey Maps differ from Timing and Tracking reports? Journey Maps are based solely on qualitative, user-centered data, not quantitative data. There are ways to incorporate T&T data into Journey Maps, but the driving force of the Maps are visitor stories, not numerical data. They help teams empathize with visitors by identifying, documenting and describing key interactions throughout the journey – from visitors’ POV. They reveal visitor questions, feelings and frustrations at each discrete touchpoint, surfacing highlights of visitor experiences, as well as gaps in experience or disjointed experiences between touchpoints. Journey Maps are platforms for collaboration and ideation, not a static report. They encourage people across an organization to consider visitors’ feelings, questions and needs. Teams may choose to build Journey Maps together or engage in workshop activities to interact with an existing Journey Map. Either way – interactions with the data model promote team alignment, holistic problems solving and building on opportunities. Journey Maps support teams to build actionable plans. They reveal opportunities to enhance visitor experience by looking closely at discrete stages of their journey. Interacting with Journey Maps promote cross-disciplinary teams to work together to understand visitor POV and create powerful, prioritized, multi-sourced solutions.